With zero moving parts our heaters are completely quiet, and no blowing air means no distractions while your customers float. Each room has its own controls, so heat can be monitored and adjusted as needed. Warm air holds humidity; but with Heating Green heaters’ ability to warm people and objects, not the air, the humidity is easily controlled. Because infrared heats all the objects in your float room, including the tile and float pod, there is little opportunity for condensation to form. Infrared warms the people and objects in a room, not the air. So instead of blowing warm air on their wet body, your customer feels the cozy warmth of infrared. 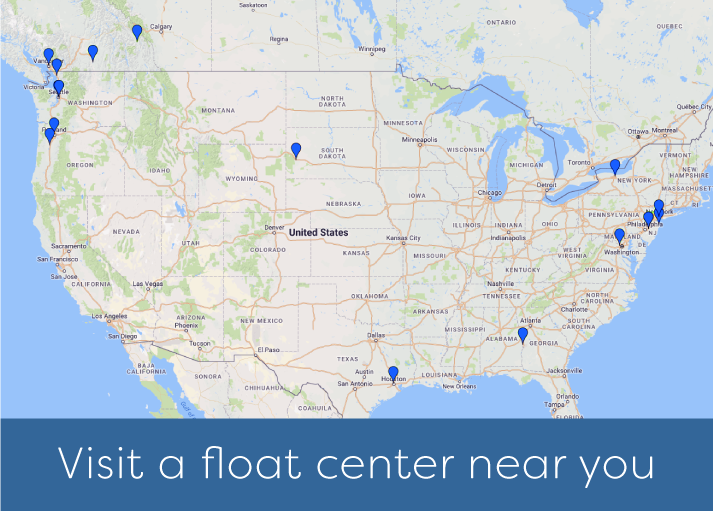 Bodymind Float Center in Syacuse and Rochester, NY relies on Heating Green panels to keep the open float pools at a steady 95 degrees F., critical for a proper sensory deprivation experience. We bought heating panels for our Massage and Float Studio and are thrilled with the results. Most of our office is heated/cooled with an HVAC system, but we were looking for a way to heat our Float rooms separately. Clients shower before and after they Float in our Isopods so we needed the ability to keep the rooms at 83 degrees with no air movement for their comfort. Our heating panels are perfect, they feel like comfortable sunny rays and the tile on the walls holds the heat in so clients feel warmth from all around them. Jeff and Adam at Heating Green answered all of our questions and fit us with the perfect product for our needs, followed up with us through out the installation process, and came to check in on us after we were up and running. Highly recommend to any Float Studios looking for cozy heat! The best heater for your center will ultimately depend on your space and budget. For a quote click “Get A FREE QUOTE” above, or for any additional questions, you can reach us at sales@heatinggreen.com or 360-715-4328. Tell us about your space to get a custom recommendation!